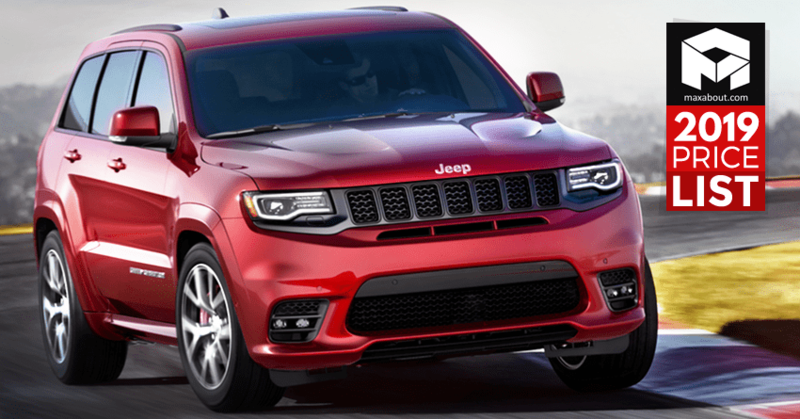 2019 Jeep SUVs Price List in India (Full Lineup): Jeep India is a fully owned subsidiary of Fiat Chrysler Automobiles. The brand offers a portfolio of 3 SUVs in India with multiple petrol and diesel variants. 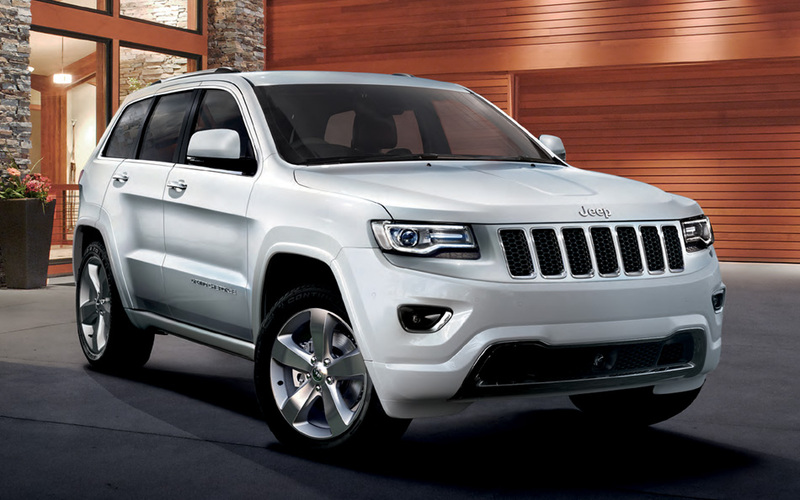 Jeep Compass and the Wrangler are some of the most famous offerings from the brand. 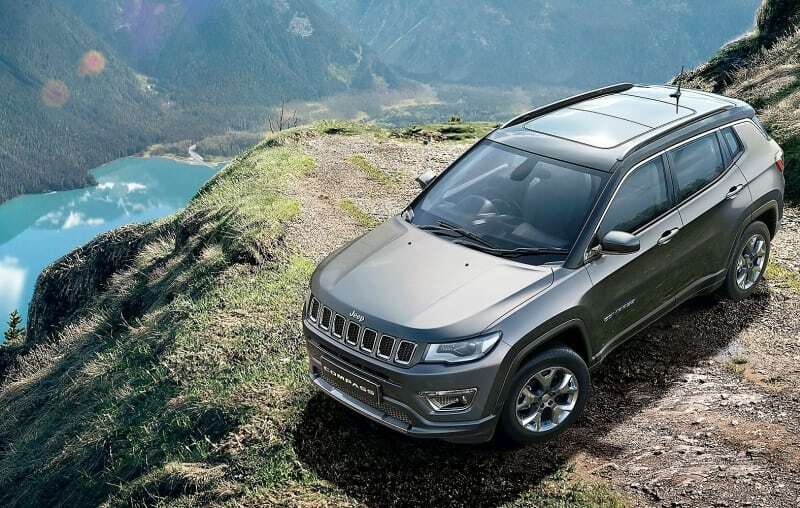 Most Jeep SUVs are imported to India as CBUs and the Compass is assembled locally at a Fiat’s manufacturing unit in Ranjangaon (Pune). 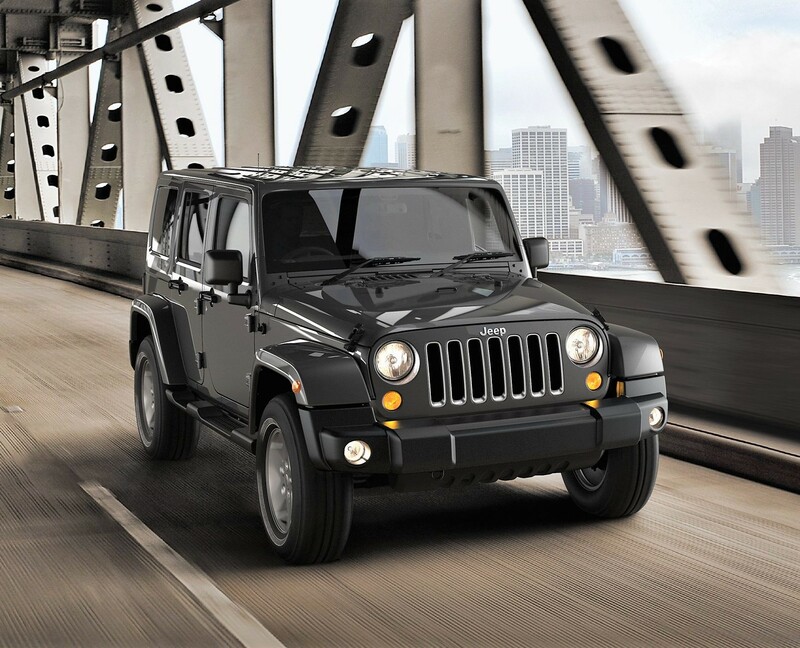 Jeep is also planning to launch the India-spec model of Renegade compact SUV. It is expected to be launched in India by the end of 2021 or by mid-2022. It will compete in the market with the likes of Hyundai Creta, Ford EcoSport, and Nissan Kicks. Jeep Compass Black Pack Edition was officially launched in India in September 2018 and gets an all-black exterior and interior finish. 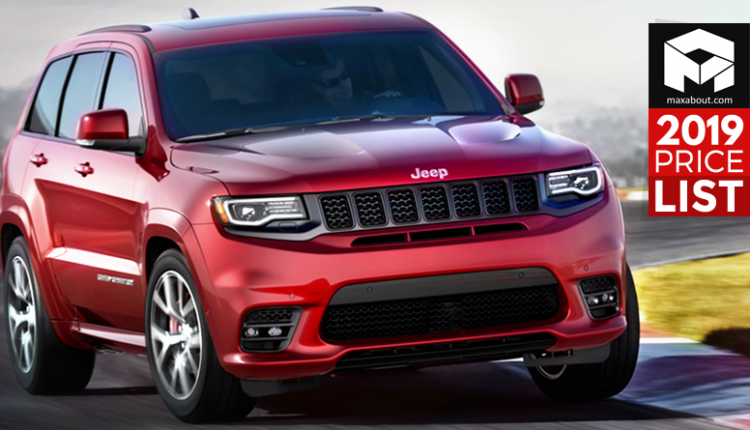 Here is the complete price list of 2019 Jeep SUVs available in India.